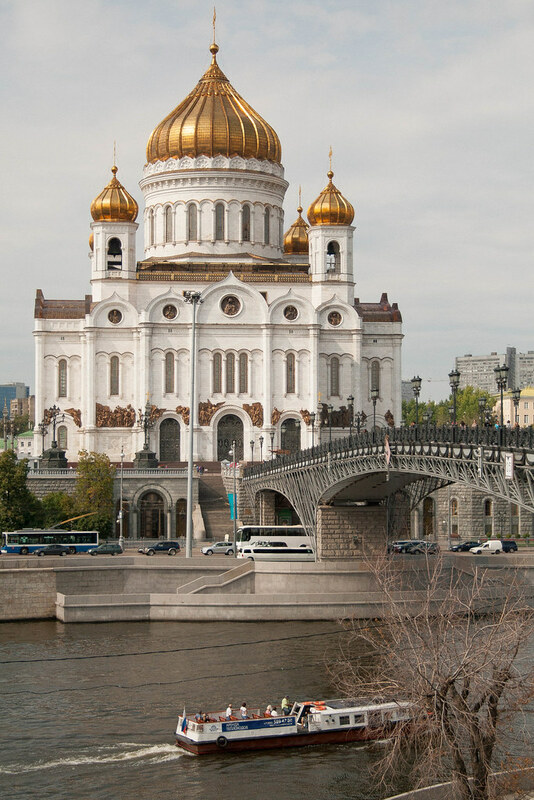 Inspired to travel to Russia after falling in love with it during the 2018 FIFA World Cup, but feeling unsure of what you might need to do or know before you go? Look no further! Russia is an enormous, beautiful, vibrant, vastly different country to the one that is often portrayed in our media. With so much to see and explore, as with anywhere, you just have to be prepared. Have a look at these tips to make sure that you hit the ground running the moment you land! First things first: visa requirements. For any of you who have started researching, visa requirements for Russia are very strict. Each country has its own set of requirements that need to be met and should be well researched with ample time. As an example though, anyone travelling on a full British passport will need one, and should leave a good four weeks between applying and date of travel. One of the things you will need as part of the visa process is an invitation. Though before you start to worry that you don’t have any Russian friends, fear not! The hotel you are staying at, or the travel agent you book with, will be able to assist you with a letter of invitation. This is where the fun sets in. Visa requirements seem a little daunting and you just want a quick taste? Well, there’s a tiny loophole that might be able to work in your favour. The only way around this strict visa requirement is to arrive by cruise ship through certain authorised travel companies, which will give you 72 hours to enjoy Russia without the visa hassle. Whatever way you decide to make your arrangements just remember to do so well in advance so there isn’t a last minute panic. After that, travelling to Russia is virtually plain-sailing! 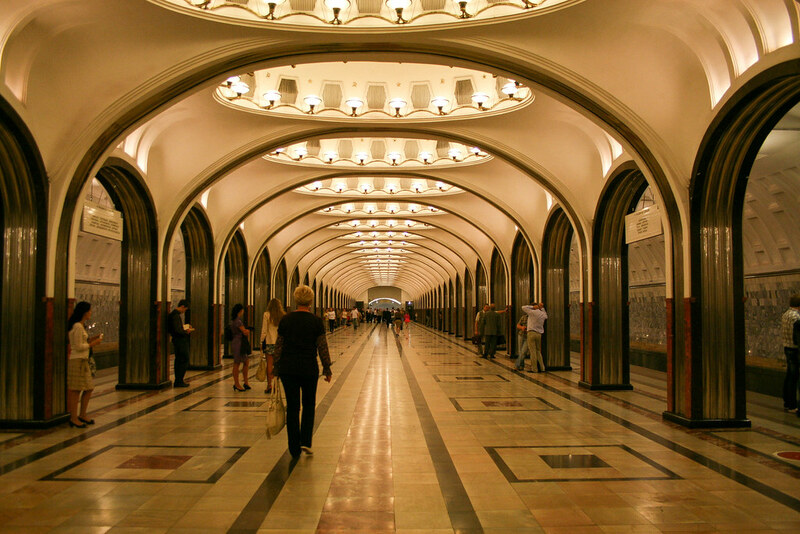 Okay, so there is one final bit of formality you need to be aware of before you go to Russia. Once you arrive you have three days to register as a traveller. You will receive an immigration form at passport control that you must keep on you at all times, along with your passport. Keep your registration stamps up to date at any hotel you stay at, so overzealous law enforcement officials can’t catch you out with heavy penalties! 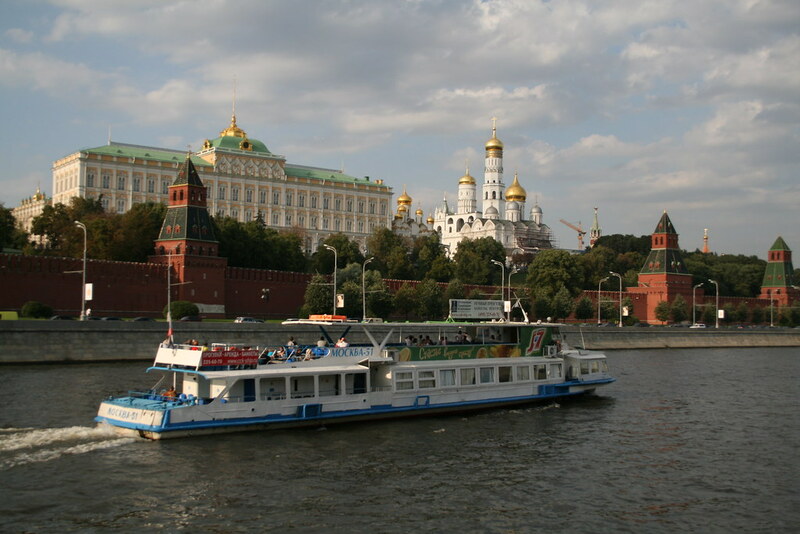 Here are more details and tips about traveling to Russia. Generally-speaking, knowing the language of the country that you are travelling to is extremely handy. Fortunately for you, there are quite a few options so you can learn anything from just a few phrases to several years of Russian classes. One great option is exploring Russian course providers like Listen & Learn. With them, you have the option of learning online or in your city with a native speaker! And even better, you can learn at your own pace and work on your specific targets. Alternatively, you can go a simpler route: Duolingo offers Russian classes in app form. Maybe you’re looking for a mixture of both? Check out FluentU. Maybe language prep for a trip abroad isn’t your thing—that’s okay. It turns out that while most Russians don’t speak English, figures as recent as 2017 show that about 32% people in the 18-24 age range have a conversational level. When in doubt, just make sure to have patience, use a lot of smiling, and do your best. Any and all effort is always appreciated! Russia likes new, crisp banknotes without tear, crease, or blemish; in fact, they insist on them. And they have to be of the latest issue; do not be dismissive about this because you will have your money turned away if you don’t! If you can, arrange your currency before you leave. While there are plenty of currency exchanges throughout Russia you don’t want to be that unsuspecting tourist who gets a handful of unusable cash. Credit cards are becoming more accepted but it is best to ensure you have enough cash for the duration of your trip just in case. You’ll likely be put off anyway should you turn a tap in your hotel in some places to find it trickling out brown, but in any case, stick to bottled water wherever you go. After a good run, tap water is perfectly safe to rinse your mouth out with when you brush your teeth, and of course there is nothing wrong with the water for showering and bathing. But whatever you do, for the sake of your stomach, find bottled water to drink. At a push you can boil water and leave it to cool, but this will still taste a little heavier than you are used to. Do what is best for you! Disclaimer: This article was written in collaboration with Listen & Learn. Well visiting Russia was never part of the plan, but yes would love to go to someday. But you haven’t told about the weather and it’s climate. Is it cold,warm or what? But otherwise pretty neat list what to expect and what not to expect at Russia. Russia is a huge country so the weather depends in which part of it you are. 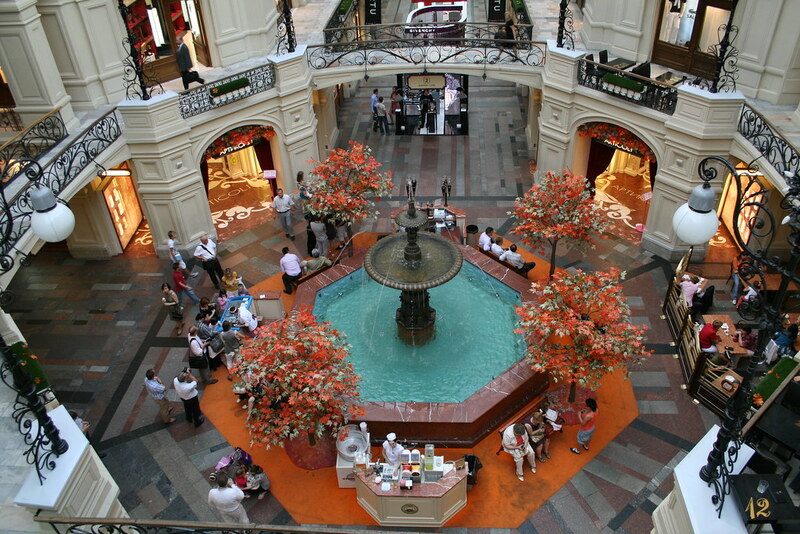 Siberia for example is very cold, but Moscow can get really hot in summer. I experienced 30 degrees in Moscow and days later, -10 near Baikal Lake, in Siberia. Russia is amazing, we currently have it on our bucketlist and hope to visit soon. What beautiful pictures! This was really interesting, Russia isn’t on my travel list but some of these tips are great for anywhere. Wow, love this place. So much culture and the architecture are absolutely amazing and Russia is a must place to visit (bucket list). So many times you hear dont drink the water when traveling outside the us. I am glad for clean water. Good to know! I wouldn’t mind visiting Russia one day. There are some beautiful spots I’d like to see. I’ll keep your water tip in mind! What a beautiful place in Russia! thanks for sharing the tips. I hope someday I have an opportunity to visit in Russia! Thanks for the information in your post. I love the “loophole” of going via a cruise ship to avoid the Visa requirement. I’d love to visit someday, it looks beautiful. 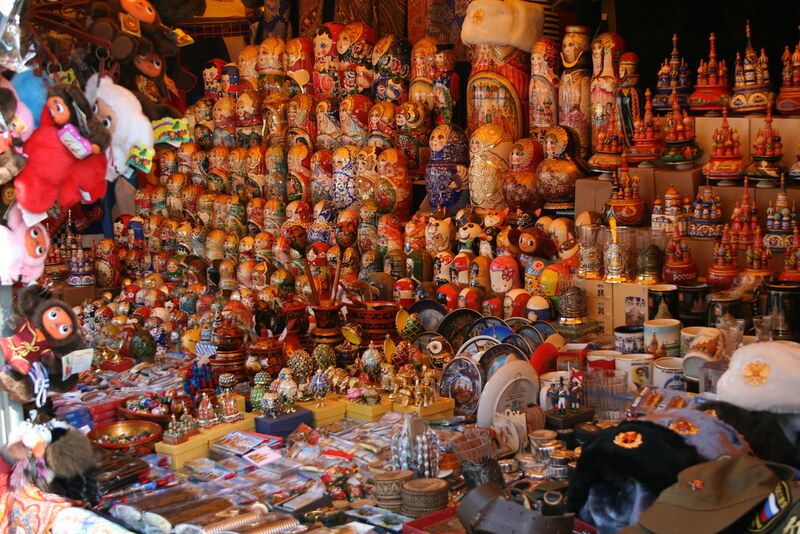 Russia is one place where you can just experience diverse different culture. Tons of activities and places to visit. This seems to be a complete guide. It is definitely worth it. Once you start the visa process, is not as hard as it sounds. I applied for a visa in two hours, at the embassy, and then picked it up a week later. It’s important to have all the documents ready, and then it goes smooth. I have never been in Russia but I know it is one of a nice place to visit and to explore. I will definitely keep in mind all the guides that you have been said that I can be use for my future visit. Saving the post for future. Russia is definitely on the list. I hear it is rather quite expensive, did you have the same experience? Love the pictures you shared here. I don’t know if I would ever want to visit Russia, but if I did I would for sure come back to this blog post. I might try the cruise ship way and just stop in for a quick visit! I don’t know if I would ever want to visit Russia, it sounds like a lot of work to get into the country and the currency issue as well. Maybe coming in on a cruise ship for a couple of days would be nice. Very cool review of what to do when visiting! This is some very valuable information, some of the things I would not have considered myself. Thank you for sharing this! Russia seems like a dream place to visit and you are definitely right. Learning the language of the place you visit is extremely important. Russia is in my bucket list and this post will come handy for me. thanks for sharing and i must say Russia is so beautiful! This is such a resourceful guide for first timers visiting the country of Russia. 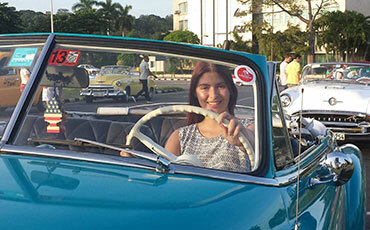 You’ve highlighted the steps one should take right away to make the most out of their trip. 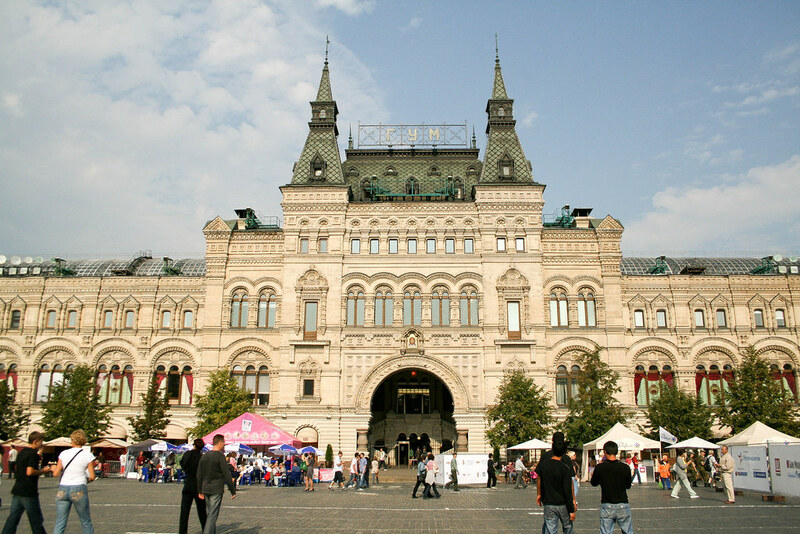 Also, your photographs of the gorgeous architecture in Russia are tremendous! Russia will be in my bucket list in very near future. You have included great tips before departure and roughly how to plan my tour. Glad you have included the visa application, just check and get to know that Singaporean citizen can obtain a tourist invitation letter in a travel agency authorized in Federal tourism agency within 1 hour. Luckily it is fast. You made me dream of visiting Russia. It is not a country in my bucket list but seeing your pictures made me think otherwise. I love your tips about language and water. Those will come handy one day. 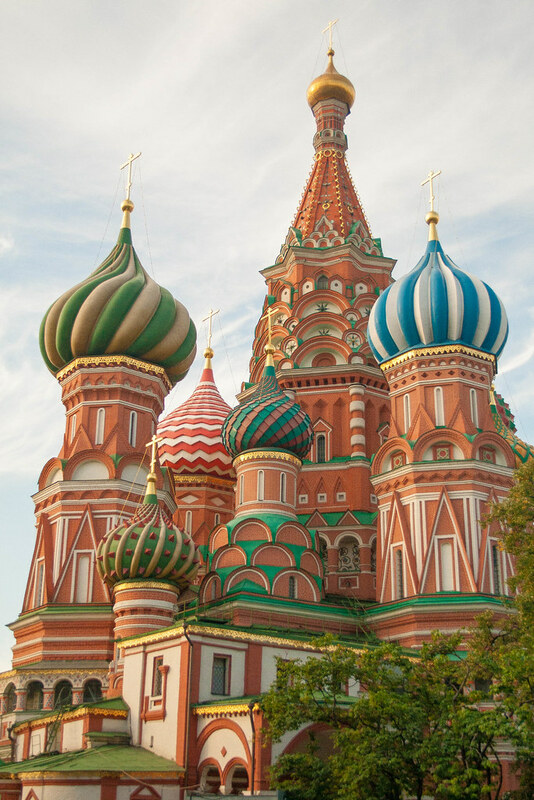 I would love to visit Russia one day, especially as it is one of the places I can get to on my travel bucket list without having to fly (pesky plane phobia). Thank you for this list of really useful tips. Great thoughts here. I remember having to carry my traveler document with me everywhere I went. It was an interesting trip. One I loved very much. Didn’t know about the cruise thing. That sounds really cool. Still on my bucket list, but I am very curious about Moscow and Saint Petersburg. This is very good information for me:) I am planning to go there next yar:) your photo looks amazing! Yeah Russia is also in my bucket list. I am strongly praying that Russia will give us Filipinos a relax tourist visa policy, especially recently of our good relationship with Russian government. I wish! This is such a great guide for anyone planning to visit Russia. I did’t know you can get around in Russia without Visa for 72 hours. Sounds like a great way around to avoid the visa hassle. Also, I wasn’t aware of the registration part. Very informative post with lovely photographs! Visa Requirement section was so helpful given it is a very different country and culture. It helps to know our options and precautions to take before setting the final dates. For me Russia is so majestic. I really appreciate its mosque architecturally and history. I really wanna go visit this country. Thanks for your tips above. We went to Russia a couple of years ago with our kids and fell in love with it, it’s a beautiful country with really friendly people. We never saw brown water in the taps though!! I had no idea we needed a visa to visit Russia! I’m so used to being able to travel anywhere hassle free. I would love to visit there one day, it looks like such a beautiful place. This was such a helpful post. There were some things I learned from this post like not drinking the tap water. Russia really looks like a lovely place. Great tips.. I wish I could use it.. And have the chance to visit Russia in near future… Looks like it’s a great place to visit..
I’ve never been to Russia but I have traveled to other European countries. Your photos make me really want to consider adding it to my bucket list.